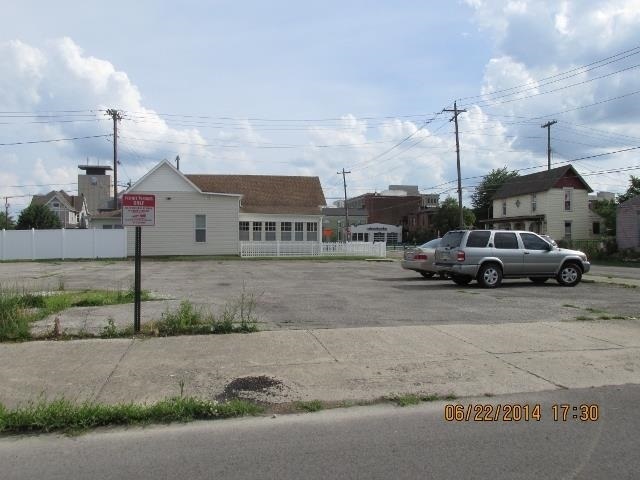 DOWNTOWN MUNCIE PARKING LOT! 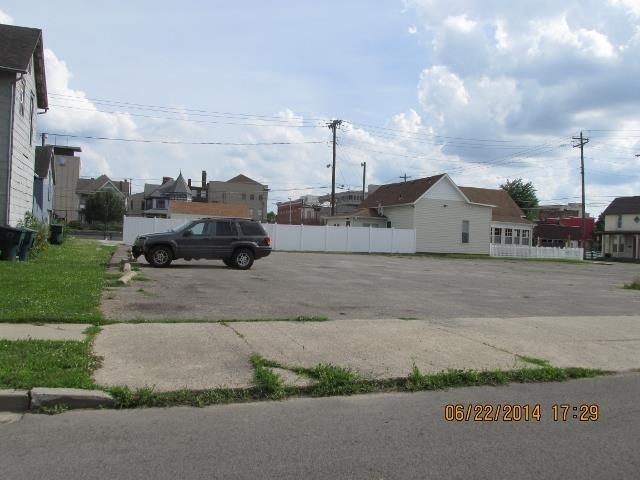 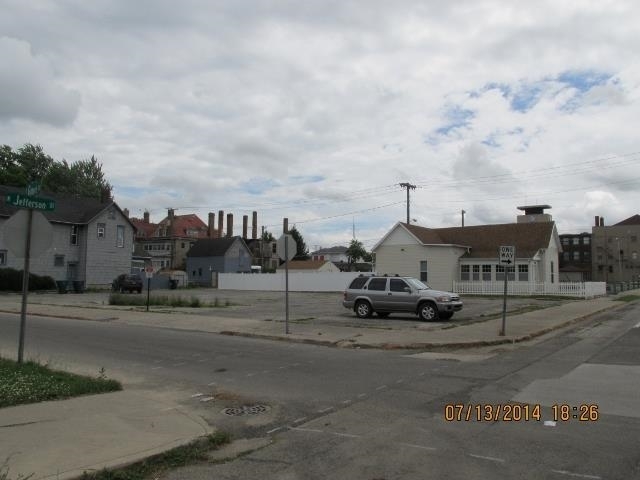 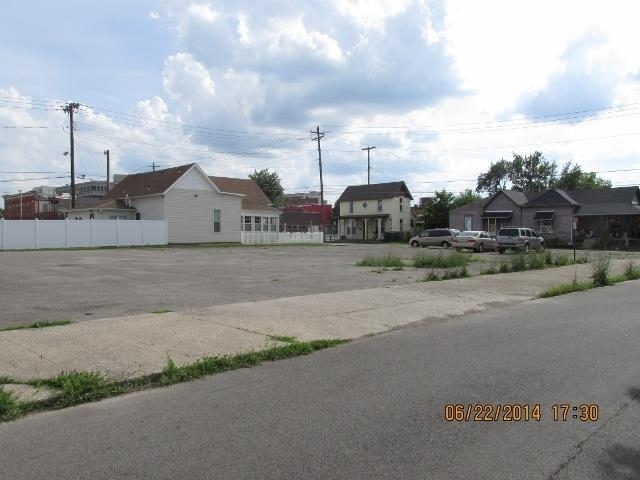 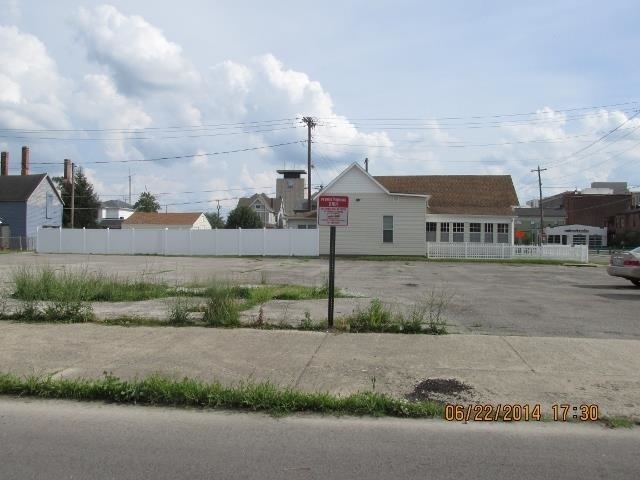 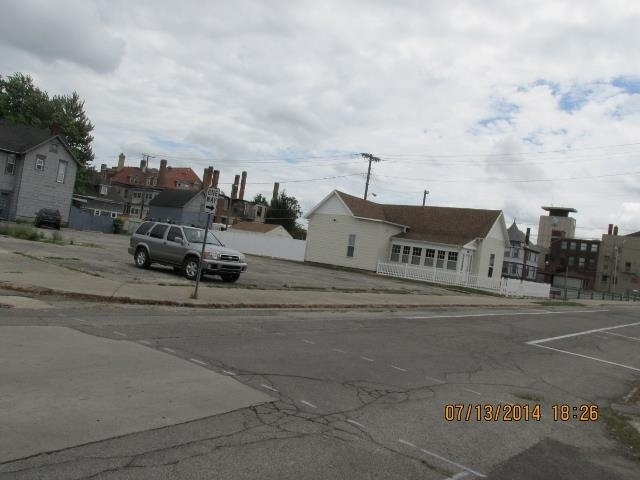 Large corner parking lot within a few blocks of downtown Muncie. 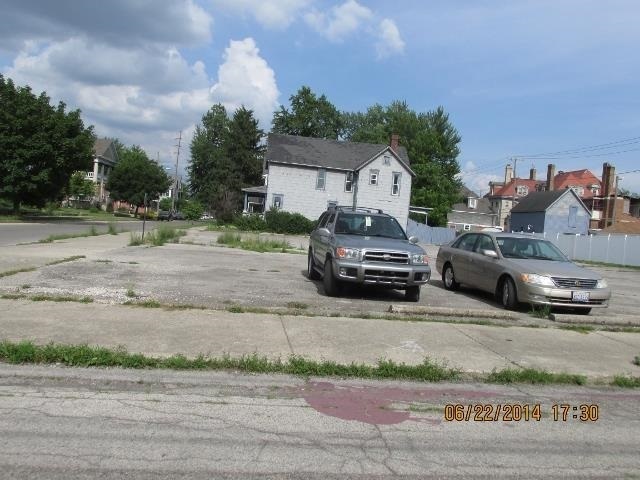 3 paved parcels total 0.25+/- acre. 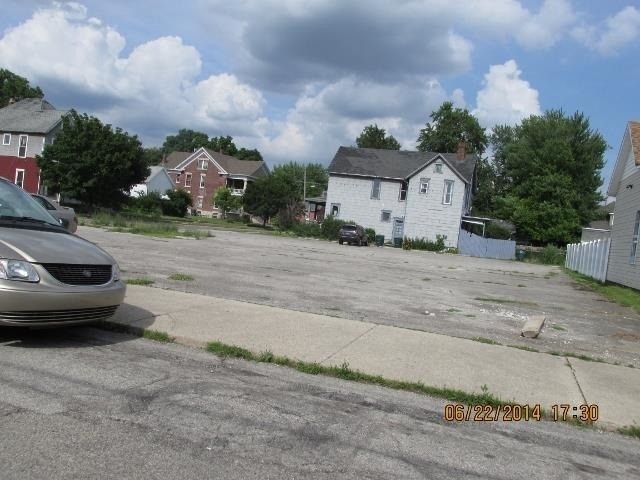 Could be a potential building site.